Amsterdam, The Netherlands (march 1, 2013) – Offering an appealing twist to TW Steel’s famed Canteen Style, the six new Canteen Fashion executions unveiled by the brand ‘Big In Oversized Watches’ make a visually appealing impact thanks to their bold use of vibrant colors. Offering the same clean, contemporary styling renowned on all Canteen editions, the latest models from ‘The Watch in Steel’ feature a 3-hand Miyota 2415 movement housed in an elegant brushed steel case – all editions coming in a 45mm size only. The side of each bezel features a shiny finish for a more luxurious look while each watch in the new range is 10 ATM water resistant. The fun, and crucially the ‘fashion’ element, is infused into these dynamic new timepieces through the use of an amazing array of colors on the dials, hands and silicon straps – all of which use a sleek brushed steel clasp. Similarly, where the hands connect, a flash of the prominent color on each watch is also featured on the steel colored hands for extra effect. TW500 sports a sunray dark blue dial with a matching dark blue silicon strap, TW505 mirrors this look but in green, while the other editions come in the following fashionable color pallets – TW510 ‘red’, TW515 ‘purple’, TW520 ‘yellow’ and finally TW525 ‘turquoise’. 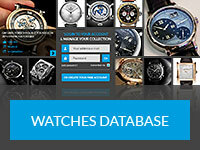 A family-owned company, headed by Chief Executive Officer and co-owner, Jordy Cobelens, TW Steel enjoys a reputation as an innovative and bold lifestyle brand available in over 100 countries worldwide. 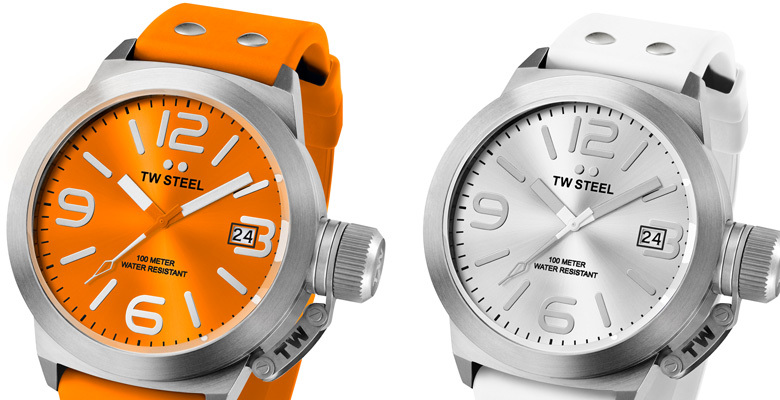 Known for being ‘Big In Oversized Watches’, TW Steel continues to offer affordable luxury since its inception in 2005.